Texas state employees, including state hospital workers and parole officers in the criminal justice system, haven’t had a meaningful raise in about a decade. A Texas State Employees Union protest for a pay raise at the Texas Capitol on April 10. 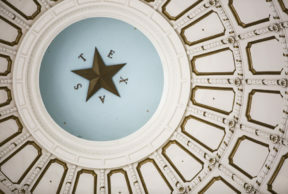 Texas teachers aren’t the only state employees pushing for pay raises this legislative session. 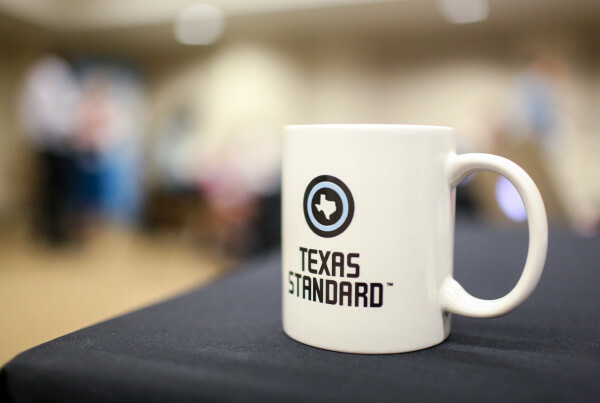 The Texas State Employees Union is demanding higher wages for workers in a variety of state-run agencies, including state hospitals, Health and Human Services and more. Bob Garrett, Austin bureau chief for The Dallas Morning News, says state workers, in general, haven’t had a significant raise in about 10 years. “There are pockets of state employees who have had certain raises, like prison guards and CPS workers but … over a decade, 80% of the state employees have had a 2 percent raise,” Garrett says. Altogether, he says there’s about 150,000 state employees, plus another 180,000 who work in the public university systems. But right now, state lawmakers, especially Lt. Gov. Dan Patrick and Sen. Jane Nelson, are focused mainly on increasing pay for public school teachers and librarians. “They just keep saying over and over again … that other than the parent, the teacher is the most important person in the equation of having a child get a desire for learning sparked and move up the ladder of our society,” Garrett says. That doesn’t solve the wage problem for other state workers, but Garrett says Patrick is fixed on that issue because teachers were so vocal about their frustrations during the 2018 midterm elections. “Dan Patrick and some others in the Republican Party had a close encounter with the electorate in the midterms, and they’re paying a lot of attention to organized blocs like teachers and retired teachers,” Garrett says. He says giving teachers a pay raise is probably more financially feasible for the legislature than raising wages for all state employees. In theory, the state could tap into its rainy day fund, which should soon reach about $15 billion. But even that would only cover a $6,000 raise for state workers temporarily, Garrett says. “The conservative argument against it [is] that you shouldn’t use the rainy day fund to launch new, ongoing spending programs,” Garrett says. Meanwhile, as Texas state employees are organizing protests to demand pay hikes, Garrett says the legislature will likely move past the issue without giving workers what they’re asking for. But he says that will only compound the problem. “This has been going on for decades, where they keep treating state workers as expendable, and turnover keeps soaring, and we’ll see if the state government can keep creaking along on limited financial rations,” Garrett says.